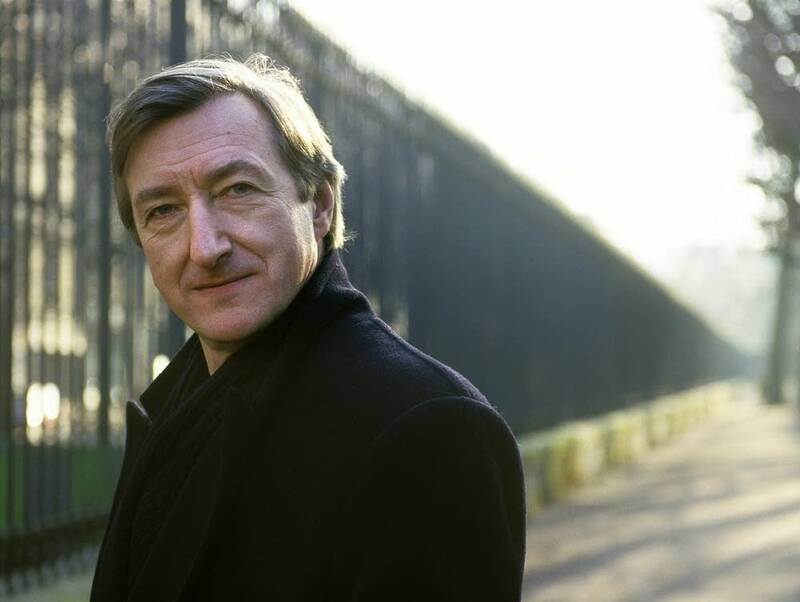 De Engelse schrijver Julian Barnes werd geboren op 19 januari 1946 in Leicester. 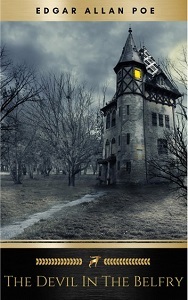 Zie ook alle tags voor Julian Barnes op dit blog. “And so, it had all begun, very precisely, on the morning of the 28th of January 1936, in Arkhangelsk. 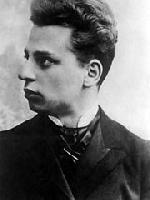 He had been invited to perform his first piano concerto with the local orchestra under Viktor Kubatsky; the two of them had also played his new cello sonata. It had gone well. The next morning he went to the railway station to buy a copy of Pravda. He had looked at the front page briefly, then turned to the next two. It was, as he would later put it, the most memorable day of his life. And a date he chose to mark each year until his death. Except that—as his mind obstinately argued back—nothing ever begins as precisely as that. It began in different places, and in different minds. The true starting point might have been his own fame. Or his opera. Or it might have been Stalin, who, being infallible, was therefore responsible for everything. Or it could have been caused by something as simple as the layout of an orchestra. Indeed, that might finally be the best way of looking at it: a composer first denounced and humiliated, later arrested and shot, all because of the layout of an orchestra. If it all began elsewhere, and in the minds of others, then perhaps he could blame Shakespeare, for having written Macbeth. 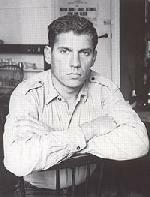 Or Leskov for Russifying it into Lady Macbeth of Mtsensk. No, none of that. It was, self-evidently, his own fault for having written the piece that offended. It was his opera’s fault for being such a success—at home and abroad—it had aroused the curiosity of the Kremlin. It was Stalin’s fault because he would have inspired and approved the Pravda editorial—perhaps even written it himself: there were enough grammatical errors to suggest the pen of one whose mistakes could never be corrected. It was also Stalin’s fault for imagining himself a patron and connoisseur of the arts in the first place. He was known never to miss a performance of Boris Godunov at the Bolshoi. 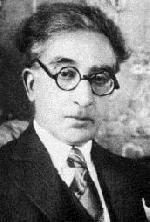 He was almost as keen on Prince Igor and Rimsky-Korsakov’s Sadko. Why should Stalin not want to hear this acclaimed new opera, Lady Macbeth of Mtsensk? 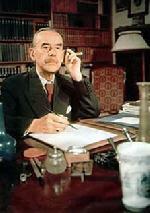 And so, the composer was instructed to attend a performance of his own work on the 26th of January 1936. Comrade Stalin would be there; also Comrades Molotov, Mikoyan and Zhdanov. They took their places in the government box. Which had the misfortune to be situated immediately above the percussion and the brass. Sections which in Lady Macbeth of Mtsensk were not scored to behave in a modest and self-effacing fashion. De Nederlandse schrijver, uitgever en journalist Bert Natter werd geboren in Baarn op 19 januari 1968. 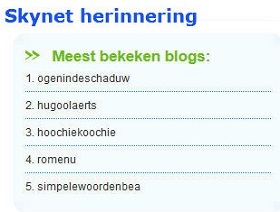 Zie ook alle tags voor Bert Natter op dit blog. Uit: Hoe staat het met de liefde? “Begin opnieuw. Steek de sleutel in het slot. Open de voordeur. Ga het halletje binnen. Vermoed niets. Hoor buiten het geronk van de bus wegsterven. Luister niet naar het gebonk binnen. Geniet van het onverwachte vrije uur. Voel hoe lekker behaaglijk het is. Ga verder. Sluit de deur. Stamp op de mat. Gooi die kapotte schooltas onder de kapstok. Doe die wanten uit. En die muts af. Vergeet school, vergeet de kou. Verlies nooit deze onschuld. Trek uit die dikke winterjas. Duw tegen de deur naar de gang. Baal ervan dat die klemt. Blijf in het halletje staan. Bedenk wie hier achter zit. Duw nog eens. Sla op de deur. Roep. Schop tegen de deur. Scheld en vloek. 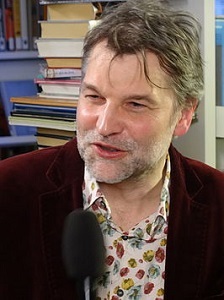 Ga zonder jas, zonder wanten en zonder muts de kou in. Trek de deur in het slot. Kijk niet naar de overkant van het kruispunt. Weiger daarheen te gaan. Kruip daar niet weg. Loop om door het gangetje. Hoop dat alles goed komt. Zie dat aan het huis niets te zien is. “Everybody knows, in a general way, that the finest place in the world is–or, alas, was–the Dutch borough of Vondervotteimittiss. Yet as it lies some distance from any of the main roads, being in a somewhat out-of-the-way situation, there are perhaps very few of my readers who have ever paid it a visit. For the benefit of those who have not, therefore, it will be only proper that I should enter into some account of it. And this is indeed the more necessary, as with the hope of enlisting public sympathy in behalf of the inhabitants, I design here to give a history of the calamitous events which have so lately occurred within its limits. 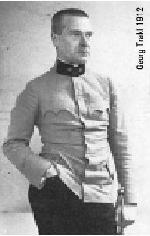 No one who knows me will doubt that the duty thus self-imposed will be executed to the best of my ability, with all that rigid impartiality, all that cautious examination into facts, and diligent collation of authorities, which should ever distinguish him who aspires to the title of historian. Touching the derivation of the name Vondervotteimittiss, I confess myself, with sorrow, equally at fault. Among a multitude of opinions upon this delicate point–some acute, some learned, some sufficiently the reverse–I am able to select nothing which ought to be considered satisfactory. Perhaps the idea of Grogswigg–nearly coincident with that of Kroutaplenttey–is to be cautiously preferred.–It runs:- “Vondervotteimittis- Vonder, lege Donder- Votteimittis, quasi und Bleitziz- Bleitziz obsol:- pro Blitzen.” This derivative, to say the truth, is still countenanced by some traces of the electric fluid evident on the summit of the steeple of the House of the Town-Council. I do not choose, however, to commit myself on a theme of such importance, and must refer the reader desirous of information to the “Oratiunculae de Rebus Praeter-Veteris,” of Dundergutz. See, also, Blunderbuzzard “De Derivationibus,” pp. 27 to 5010, Folio, Gothic edit., Red and Black character, Catch-word and No Cypher; wherein consult, also, marginal notes in the autograph of Stuffundpuff, with the Sub-Commentaries of Gruntundguzzell. De Amerikaanse dichteres en schrijfster Edwidge Danticat werd geboren in Port-au-Prince op Haïti op 19 januari 1969. 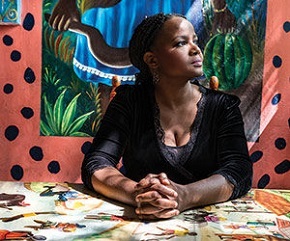 Zie ook alle tags voor Edwidge Danticat op dit blog. What else can frighten us ? Who then called us boat people? Who would come and call us boat people? De Amerikaanse schrijfster Patricia Highsmith werd geboren als Mary Patricia Plangman in Fort Worth (Texas) op 19 januari 1921. 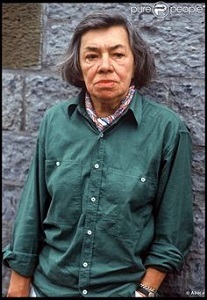 Zie ook alle tags voor Patricia Highsmith op dit blog. Zie voor nog meer schrijvers van de 19e januari ook mijn vorige blog van vandaag. Gepost op 19/01/2019 door RomenuPosted in LiteratuurGetagged Bert Natter, Edgar Allen Poe, Edwidge Danticat, Julian Barnes, Patricia Highsmith, Romenu.